Stathakis has always been dedicated to serving clients the right way, right away. That's why we introduced a first in the Building Services industry – round-the-clock manager access backed by our 10-Minute Response Guarantee. 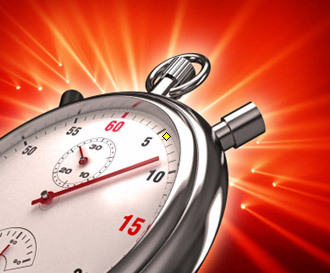 Just place one call and a manager will call you back in 10 minutes or less – guaranteed! You make just one call to be put in touch with someone in charge. A manager will call you back in ten minutes or less. As a Facilities Manager you need peace of mind from your Building Services. 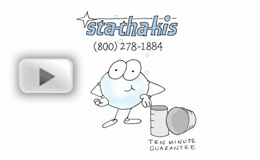 That is why Stathakis has it's 10 Minute Response Guarantee. You will always be able to get a hold of us when you need us most! One call gets guaranteed results. There's nothing worse than being paralyzed while you wait to hear from someone in charge. 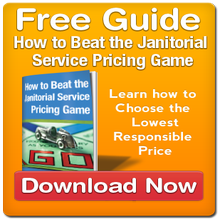 Watch this video to learn more.